Shortly before Christmas 2014, Dan Martin’s wife received end of life care at St Luke’s and sadly passed away, leaving behind her husband and their four-year-old son, Noah. Dan, 39, received bereavement support at the Hospice and his counsellor introduced the range of volunteering opportunities at St Luke’s. 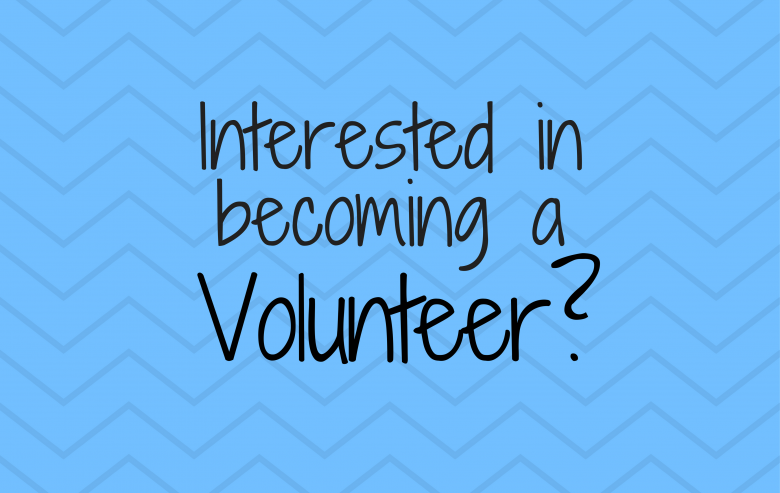 “Due to my circumstances I am able to volunteer for three days per week at the Furniture Warehouse and my hours fit in with the school run which is ideal. I help out on the van, doing collections of furniture from people’s homes and businesses along with house clearances which are always interesting! I also help with taking donated goods from one shop to another. 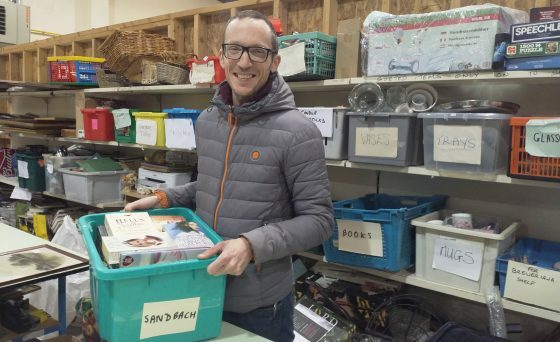 “Recently I have been helping out in the Warehouse itself, dealing with customers, helping sort through the donated goods, taking phone calls, rotating stock and refreshing the items for sale – I do a little bit of everything and it’s a great place to pick up a bargain too! “Volunteering is beneficial in so many ways; the Hospice is very close to my heart and it enables me to give something back and stops me from sitting at home with my life drifting away. It also gives me an added something to get up for and structure to my week. Find out more about volunteering at our Warehouse.